Fantastic course, I highly recommend it to anyone who is painstakingly scouring youtubers channels trying to decipher the Octatrack and ending up with little gained from niche tips, channels overwhelmed by quirky personalities and vanity projects. 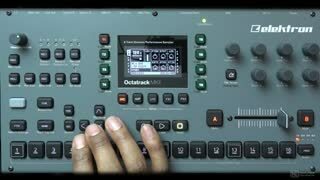 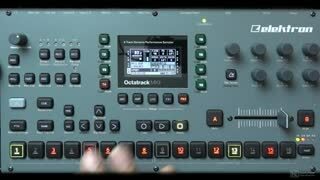 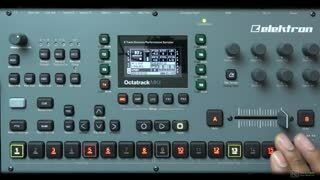 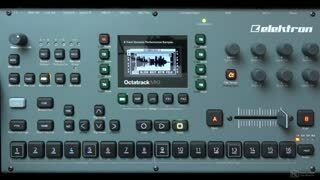 By following this course the novice gets a complete flavour of the Octatrack, how it works , the complex routings and the fun that can be had. TB is straight to the point , professional and instructive . 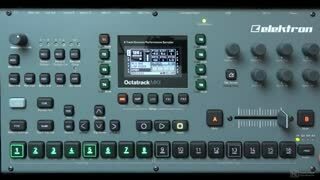 As a person seeking knowledge on this device I was weary of the countless instructional videos which barely scratched the surface and were style over substance. I watched a couple of the free videos from Macpro on youtube and invested in the course. 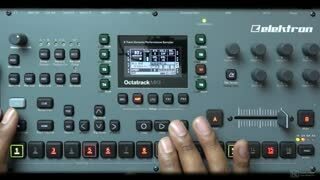 I think even though I had only spent a few hours with the manual this course has saved hours of frustration and enabled me to jump straight in . I think the only thing (other than experimenting) i'll have to nail down is the hierarchy of the machine , so I'll give that section another few views. 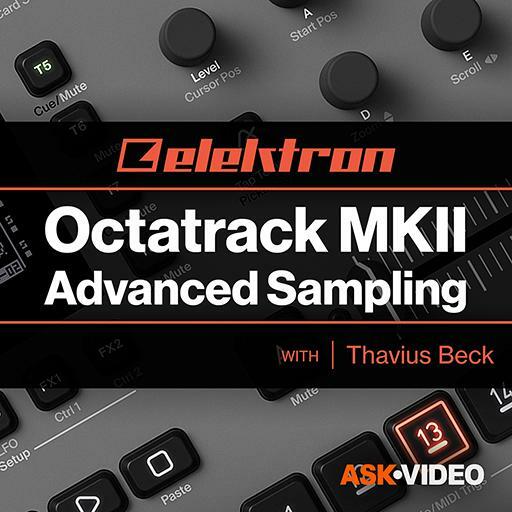 I love Elektron but their diagram of the track structure /hierarchy is probably why it's taken me 15 years to go back to using hardware :-P, Thanks Mac Pro and Thavius Beck. This was a great course. It really helped to demystify the workflow on the OT. drum roll please.. mister thavius beck stepping up with the goods once again for the mk2.. thankyou sir!